Are you interested in doing business in Uruguay? Are you interested in taking a trip to Uruguay? Are you of Uruguayan heritage and living, working or visiting Cleveland or Northeast Ohio? Submit your Cleveland Uruguayan news and events. Submit your Cleveland Uruguayan organizations and resources. Submit your Cleveland Uruguayan jobs, classes and other opportunities. 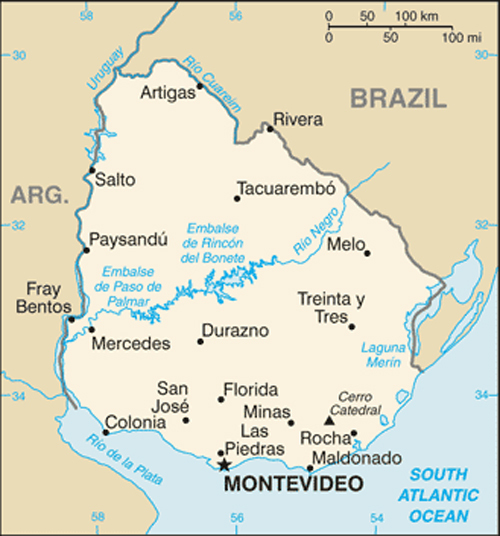 Montevideo, founded by the Spanish in 1726 as a military stronghold, soon took advantage of its natural harbor to become an important commercial center. 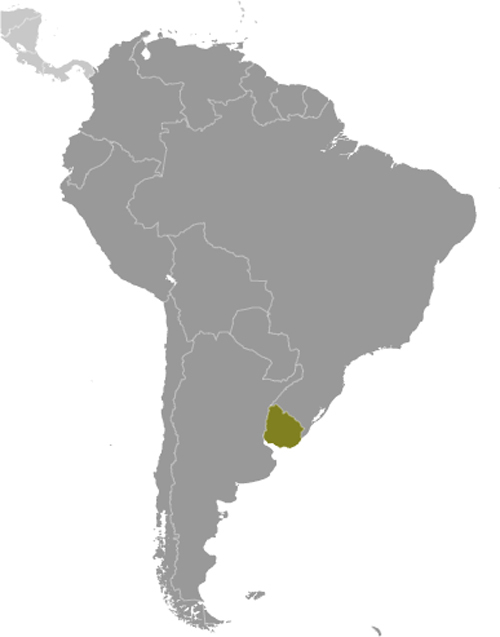 Claimed by Argentina but annexed by Brazil in 1821, Uruguay declared its independence four years later and secured its freedom in 1828 after a three-year struggle. The administrations of President Jose BATLLE in the early 20th century launched widespread political, social, and economic reforms that established a statist tradition. A violent Marxist urban guerrilla movement named the Tupamaros, launched in the late 1960s, led Uruguay's president to cede control of the government to the military in 1973. By yearend, the rebels had been crushed, but the military continued to expand its hold over the government. Civilian rule was not restored until 1985. In 2004, the left-of-center Frente Amplio Coalition won national elections that effectively ended 170 years of political control previously held by the Colorado and Blanco parties. Uruguay's political and labor conditions are among the freest on the continent. Tell us about the music, food, holidays, traditions, costumes, language and other qualities that makes people from Uruguay so special. Submit your Cleveland Uruguayan cultural items. Read more about the Uruguayan and other Ambassadors. If you are interested in being considered to be an official ClevelandPeople.com Ambassador to the Cleveland Uruguayan community, please contact us. 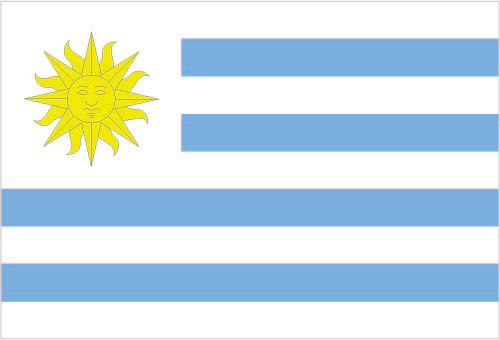 If you want to reach the Uruguayan community in Cleveland and Northeast Ohio, please contact us.